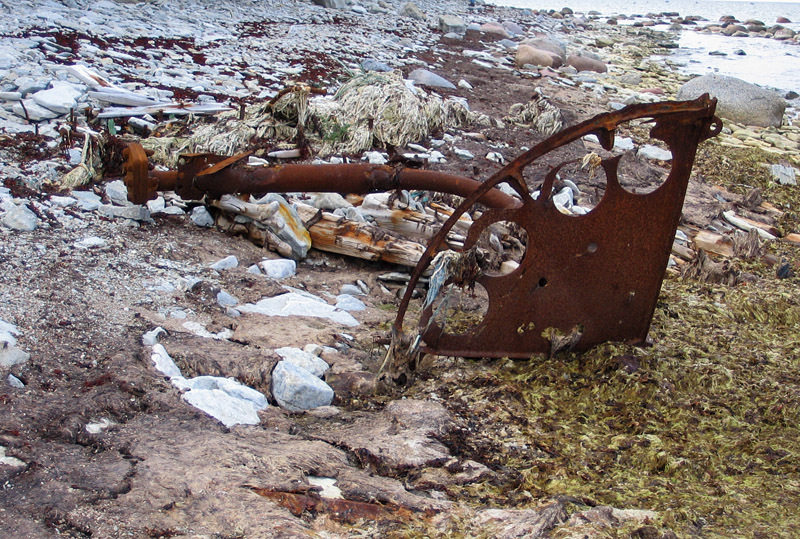 There are places where decay of both natural and man-made materials seems to be concentrated in great variety. 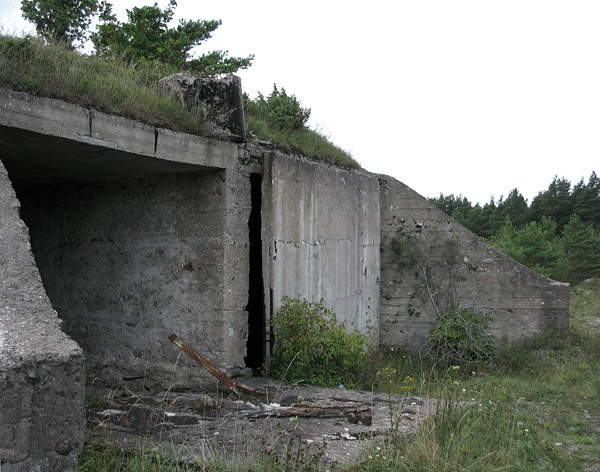 The coast of the island of Saaremaa is one such place. I find that decay often makes for beautiful forms; I only wish that I had thought to take more photographs! 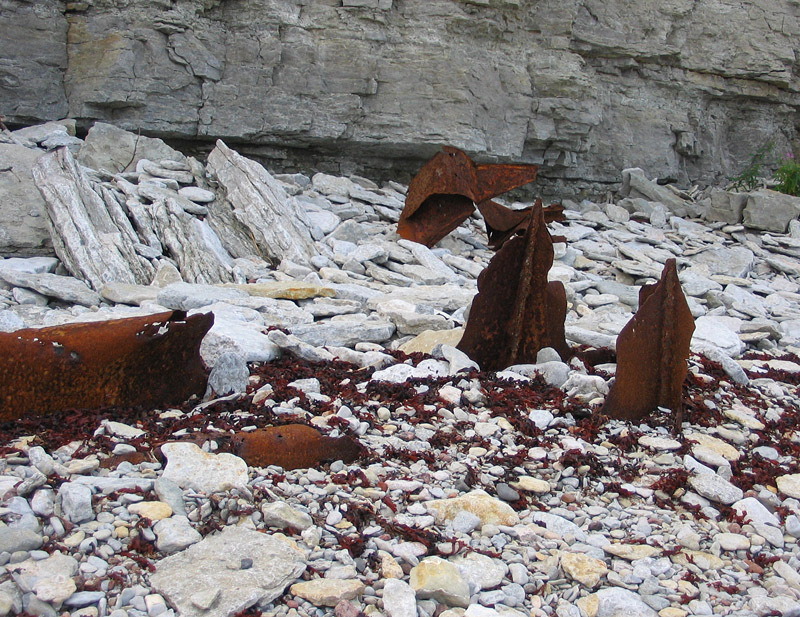 The rusted remnants of a ruined ship create abstract shapes on the shore (top, above, and below). 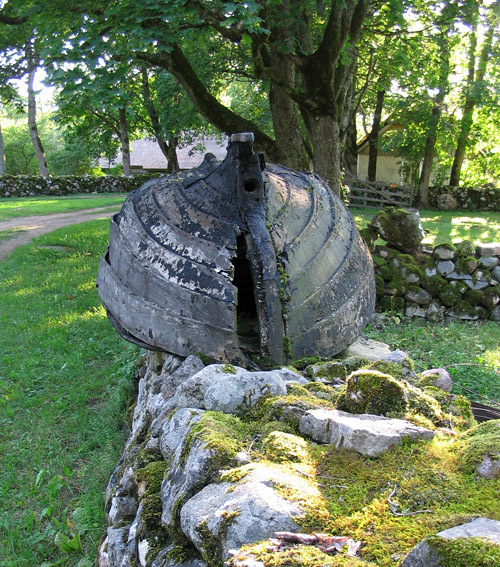 Its useful life over, this boat had been gently placed on the wall. In a quiet bay, a dried mat of seaweed on the shore is accompanied, below sea level, by a rim of repulsive purple sulfur bacteria. 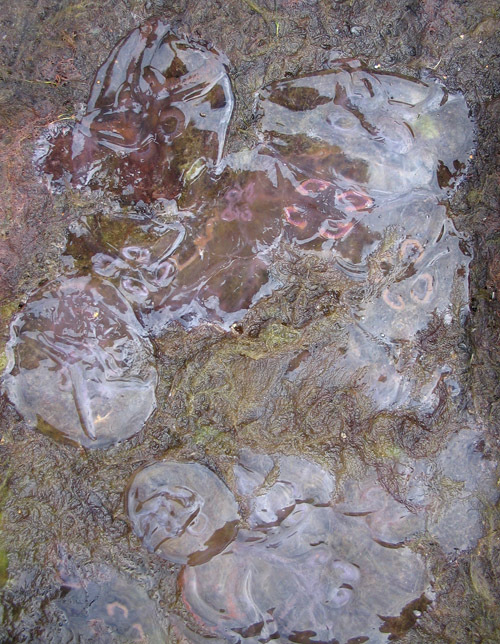 The mat is cracked polygonally, and the seaweeds have been compacted and rendered into a dense amorphous material. Interesting collection of images Graham! 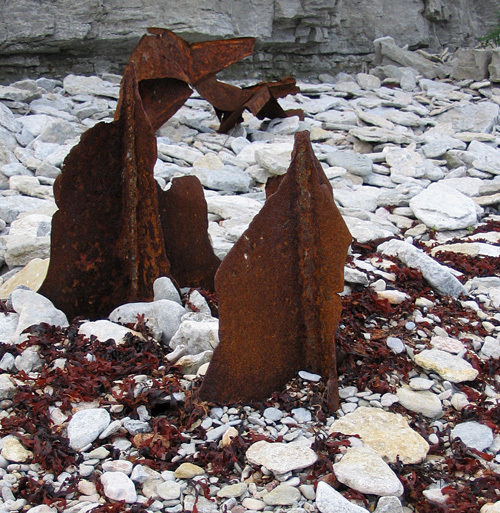 My favourites were the rusting pieces on the white cobbles with the red algae. 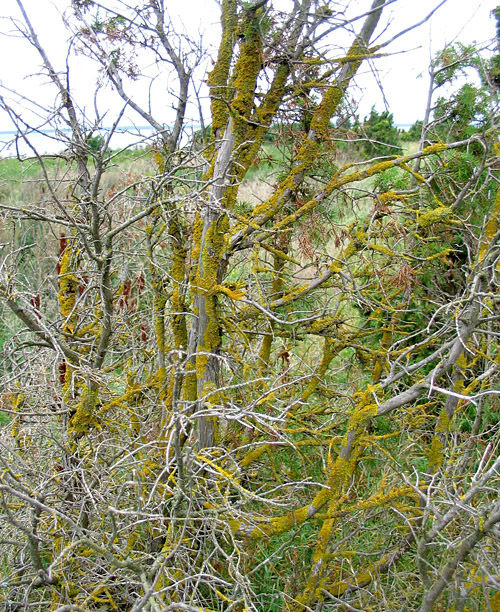 And yet more algae with the lichen! David I will make a mental note of that: be certain to include algae in every blog post!